We encourage and appreciate reader feedback. Self-published books will not be considered for New & Noteworthy, but may be included in Class Notes. If you are a non-alumni, you can subscribe to receive the magazine by becoming an associate member of the Alumni Association. For more information about becoming a member, please visit the Membership website. 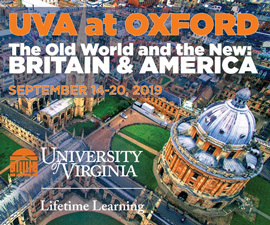 For questions or comments on our Web site, please e-mail uvamag-web@virginia.edu. 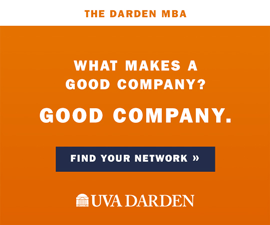 For questions regarding the print version of the magazine, please contact uvamag@virginia.edu.